From May through August, Bay Area Cinemark/Century Theaters host 10 weeks of fun films for families and kids for just $5 (that’s 50 cents a movie) if purchased in advance – or $1 per film at the box office. All films are either rated G or PG. 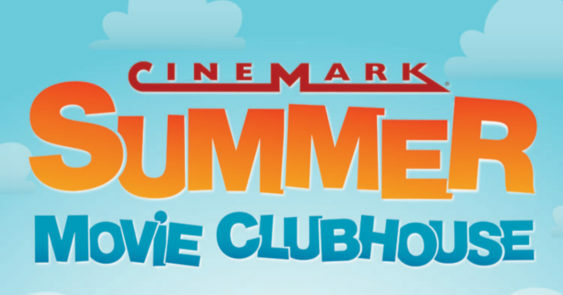 It’s the CineMark Summer Movie Clubhouse.